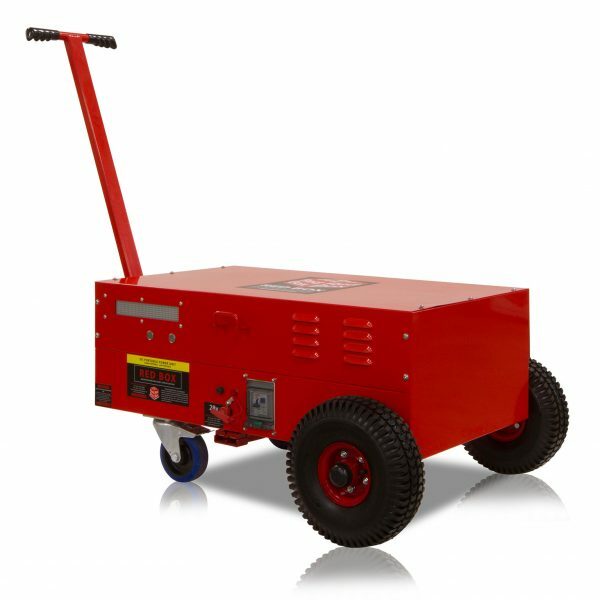 Our TC3000A range is simply a combination between our battery powered start units and our mains powered continuous power supply units. When plugged into the mains these units will supply up to 600 amps continuously (dependent on the model). When unplugged they will give up to 7000 peak amps (dependent on the model).